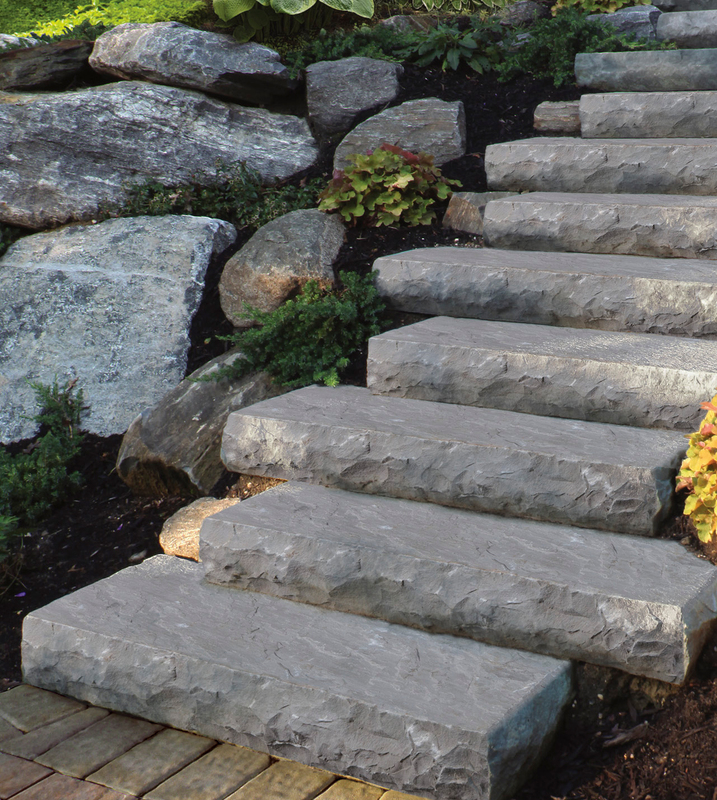 A Great Choice Landscaping and Lawn Care proudly carries Cambridge Paving Stones with Armortec. 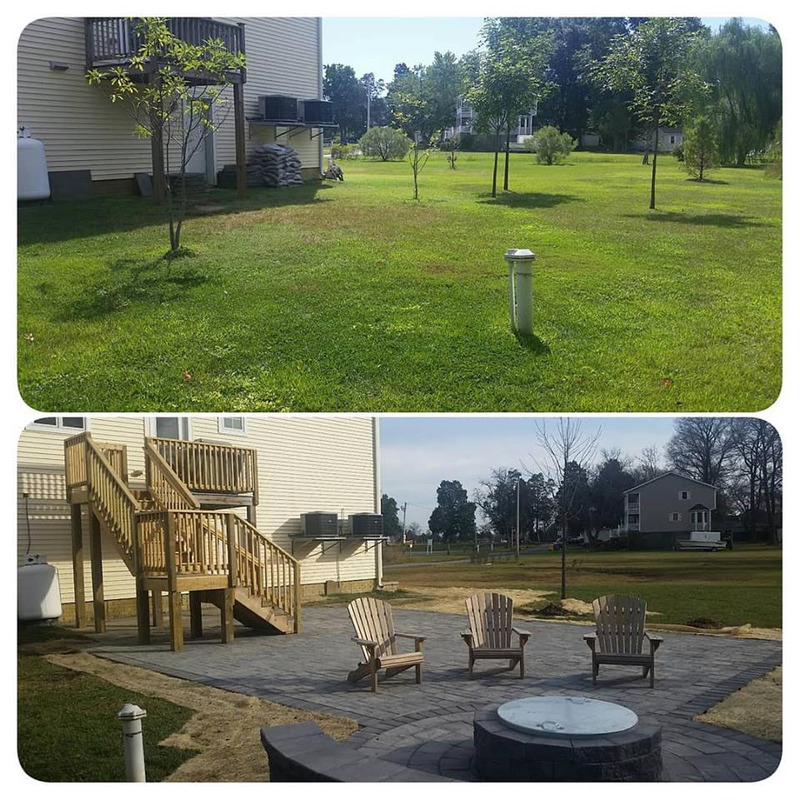 Cambridge pavers allow homeowners and businesses to extend their living space to the outdoors with a product that is 100% crafted in America. Their interlocking Pavingstone system provides a superior, maintenance free option when compared with stamped concrete, brick or asphalt. This makes Cambridge Paving Stones an excellent choice for walkways, patios, pools, decks, retaining walls or driveways and Cambridge guarantees “They’ll Look Like New Forever”. With hundreds of colors and patterns across six collections, you’ll have no problem finding a the perfect Cambridge Paver to complete your project. All Cambridge pavers and stones have a smooth, dense, skid-resistant surface with rich color that maintains their beauty for the lifetime of the product. Unlike natural stone, you won’t find unsightly holes or blemishes because Cambridge utilizes super-fine sand granules together with the highest quality cement for form their products. 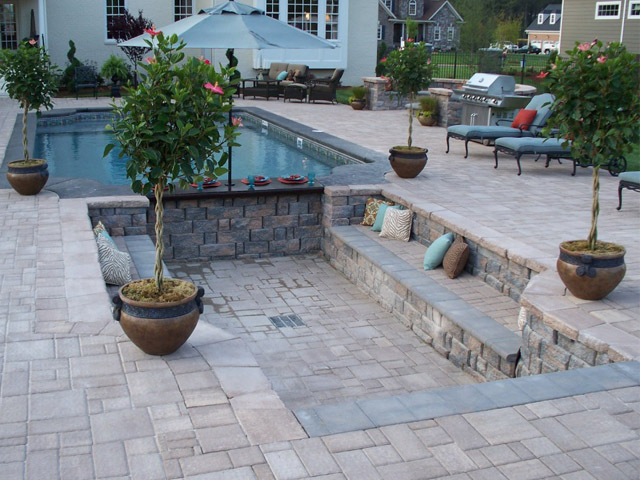 When you’re working with us on your patio, pool, walkway or driveway, you should insist on giving yourself the benefit of Cambridge’s interlocking Pavingstones for a quality, maintenance-free alternative to concrete or asphalt. Cambridge has a huge assortment of colors and shapes to choose from ranging from the modern, architectural look of the Sherwood Collection to the traditional and classic look of the Kings Court Collection. Visit our showroom in Johnson City, NY to get hands-on with Cambridge Pavingstone Systems to get started on your project. 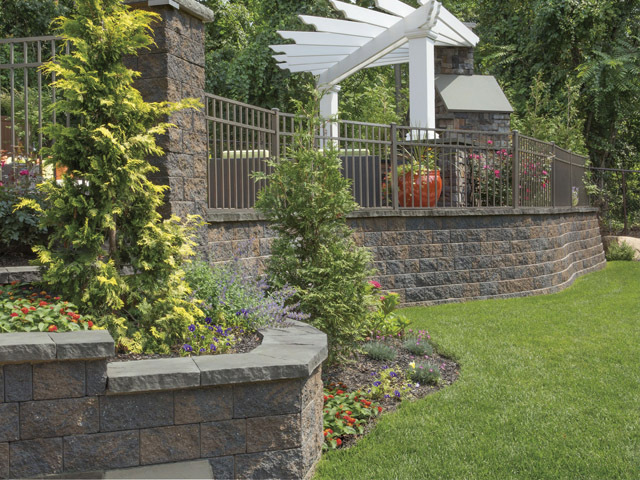 For a retaining wall that’s built to handle the worst that nature can throw at it, choose a Cambridge Wallstone system and the integrity of Cambridge combined with the beauty of a nature. Cambridge Wallstones work perfectly for freestanding walls, knee walls, sitting walls, tree rings, planters, garden borders, columns and much more. Whether your wall is short, or twenty feet high Cambridge Wallstone Systems can be styled any which way your imagine desires, from straight, curved, circular or even serpentine designs. With a multitude of styles and colors to choose from, you’ll find the perfect wall stone to complete your project. Get the best of both worlds with a beautiful natural look of real stone, quality sourced from Cambridge. Their high-quality stone selection is sourced from only the finest quarries from across the world. Their natural stones are available in a variety of shapes and sizes to accommodate any project of any size. 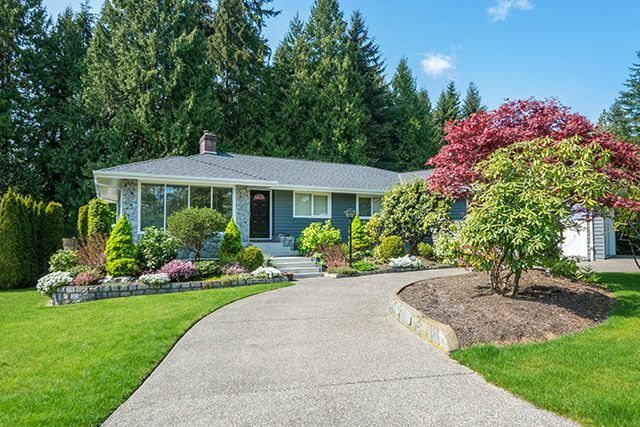 These natural, high quality stones are sure to increase the curb appeal of your home or business when installed by the professionals at A Great Choice Lawn Care and Landscaping. Transform your project from ordinary to extraordinary with finishing touches that add unexpected detail to your project. From edge restraints to paver and wall lights, these little details add wow factor to your driveway, patio, poolside and more. Cambridge also features a full line of pigmented sand and soil stabilizers to complete your project and create a beautiful finished look that will maintain its integrity decades into the future. 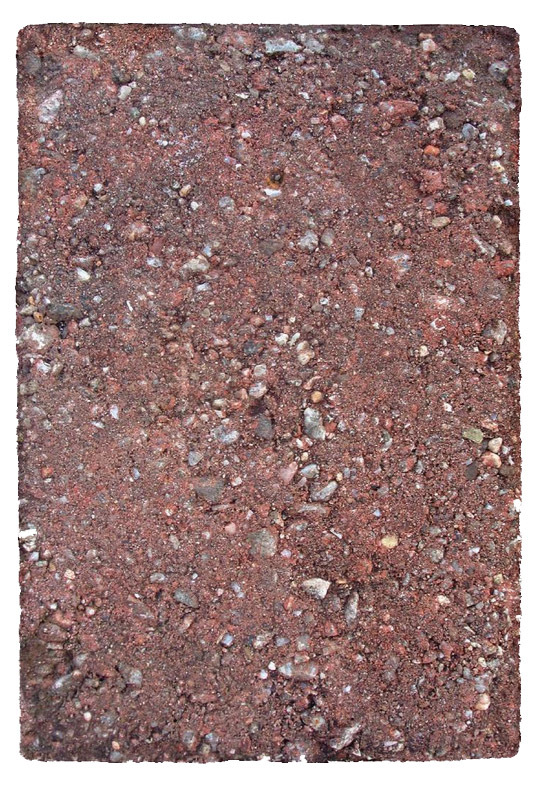 Without ArmorTec, this paver looks less attractive and the sand and cement wear over time. 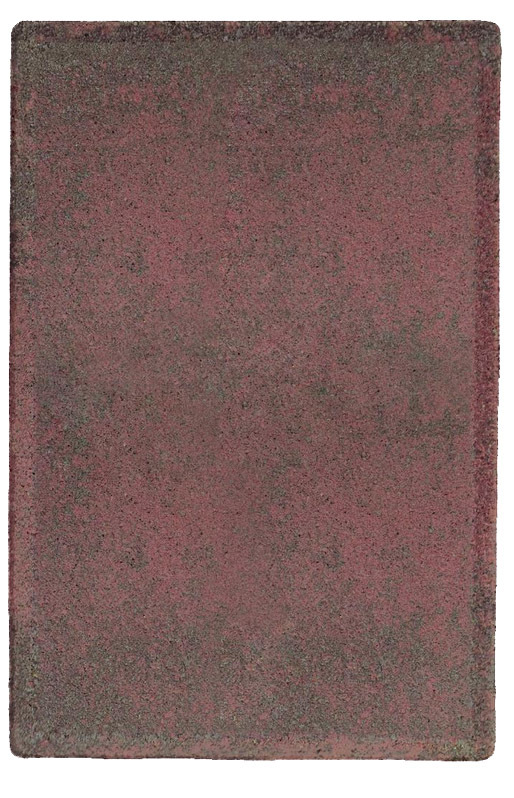 This detracts from the appearance of the surface and contributes further to their worn look. 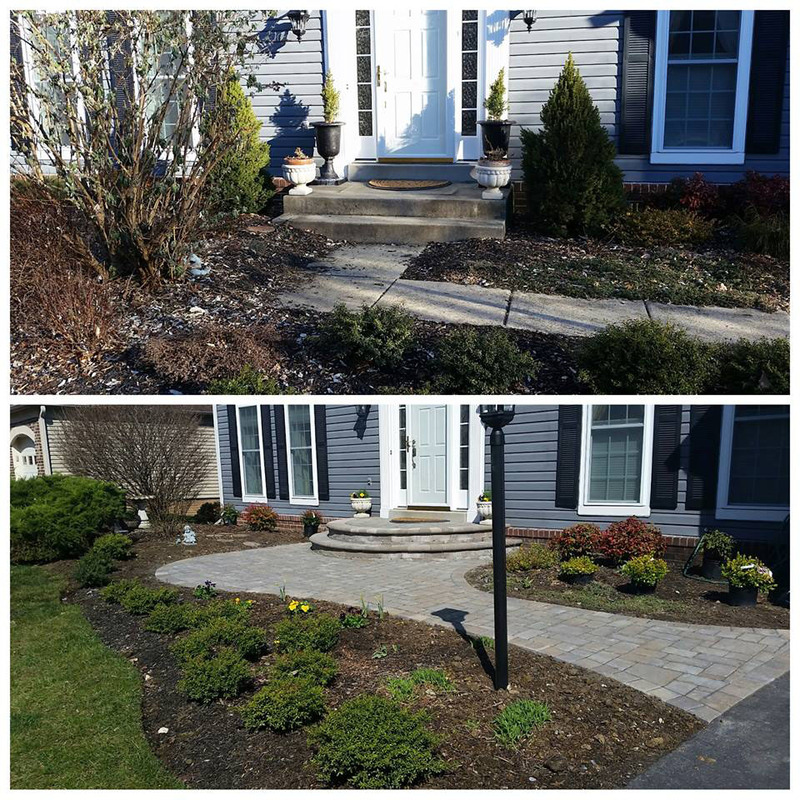 After many years of outstanding perfromance and beauty, Cambridge Pavingstones with AmorTec remain as smooth and dense with rich color as the day they were installed. 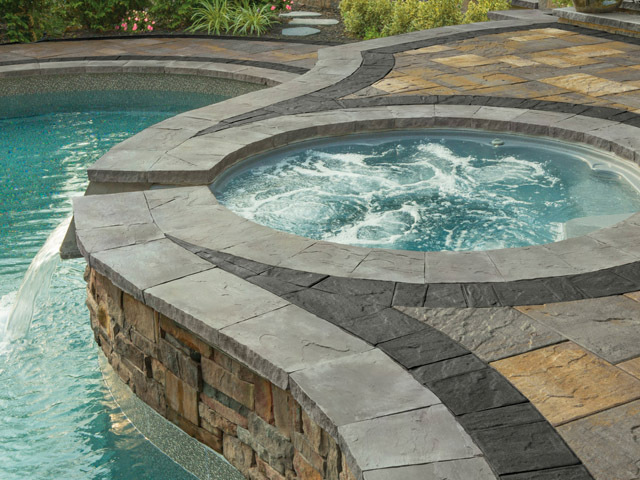 The best way to learn more about the Cambridge product lines is to visit our regional showroom at 100 Oakdale Road in Johnson City, NY where you can walk on and touch and feel their pavers so you can imagine how they’ll take your outdoor project to the next level. 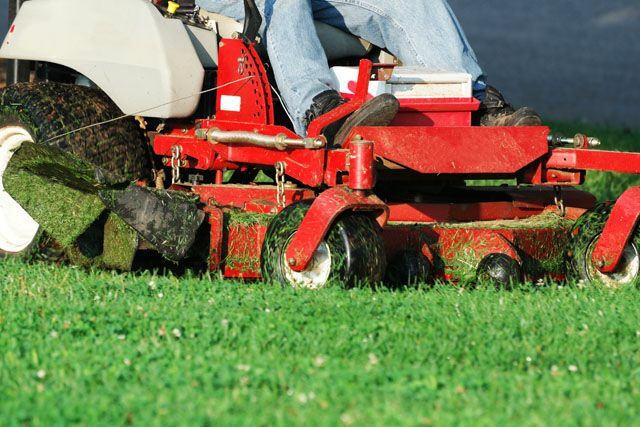 We also offer free estimates by filling out the form on this page or by calling (607) 729-3451.